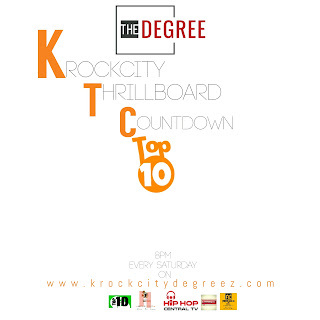 Krockcity Thrill Board (TOP 10) Music Chart is an N.G.O Established by well meaning Nigerians Based in Kaduna state. 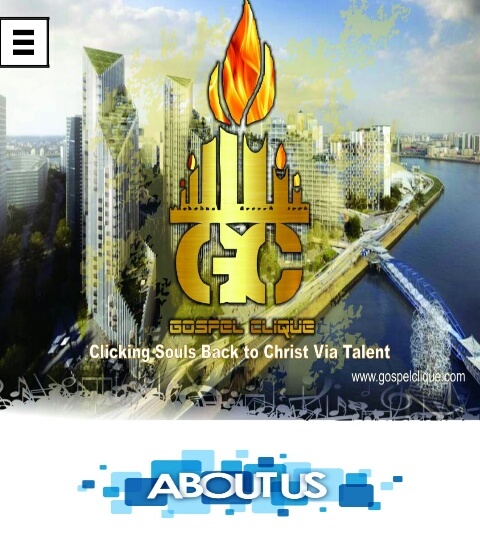 These team of professionals are driven by one goal which is putting Krockcity on the Map. 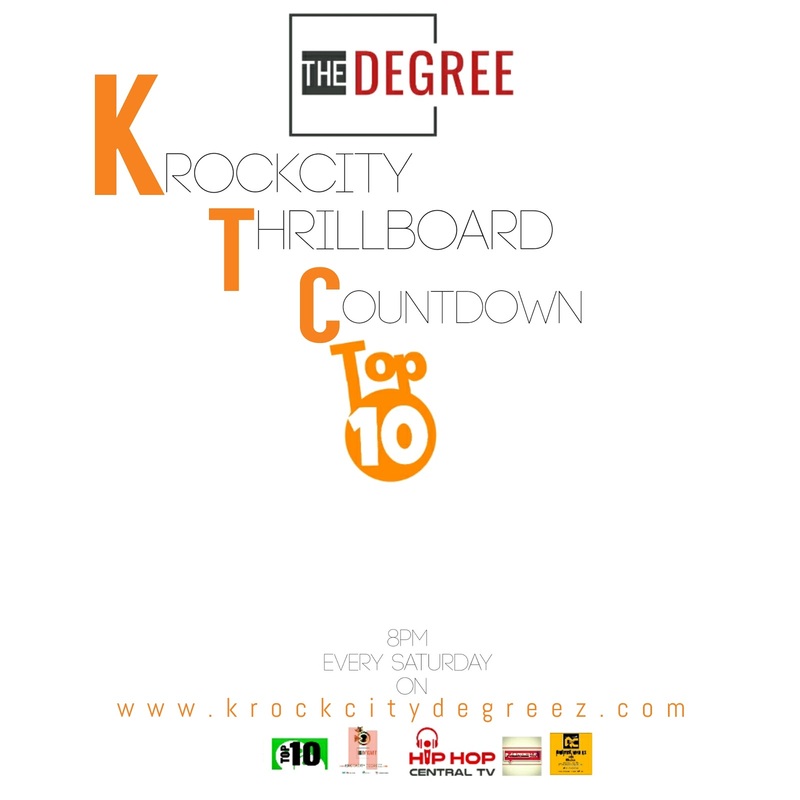 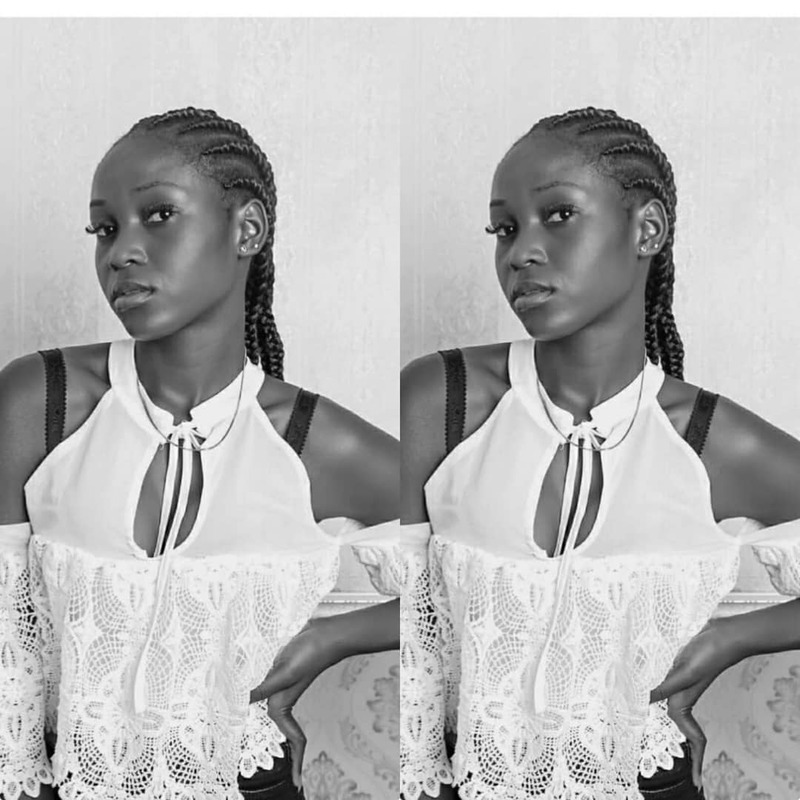 They are to conduct physical, radio and online Survey to know which of our Krockcity Artistes are making more waves than the Others and a chart will be released every Saturday in other to know whose song is still trending and the songs that are no longer trending in Kaduna State and the Chart will be published weekly (online) by Krockcity Degreez.